This is my all time favorite shake to make at home. 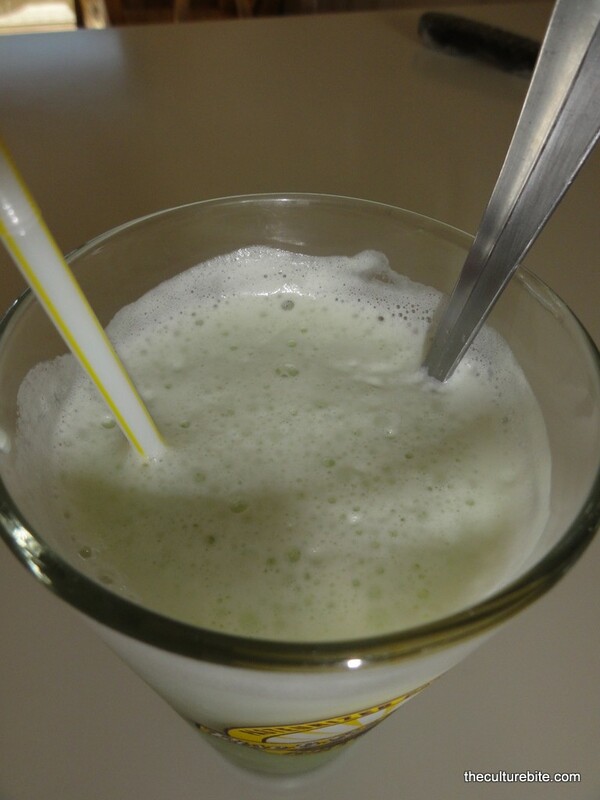 It’s healthy, refreshing and guilt-free because I use a green powder filled with tons of antioxidants, low fat milk and a little bit of honey. I’ve searched high and low for green tea matcha powder and the only place I can find it is at Whole Foods. Whole Foods does have a variety of green tea matchas ranging from $30 to $7. I opted for the $7 pack. 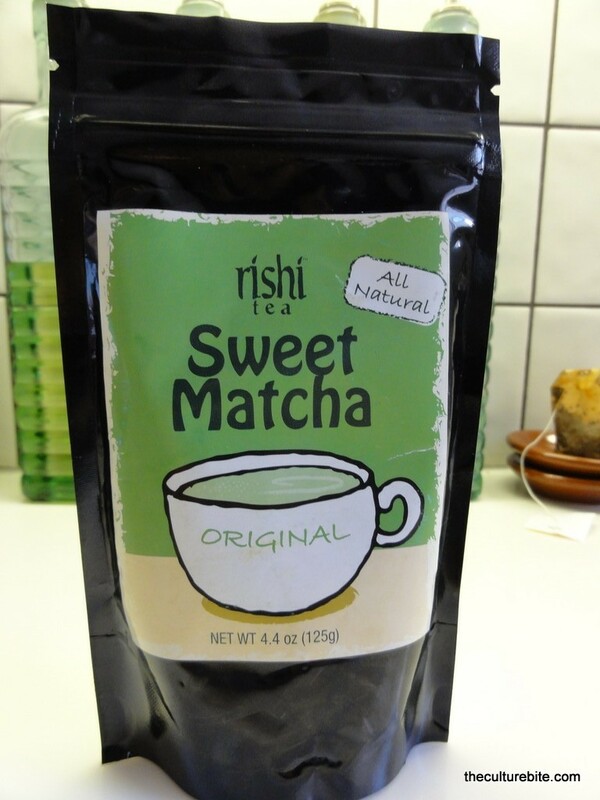 The Rishi Sweet Matcha that I’m currently using tastes great and is slightly sweetened with sugar. Dump the ice, milk, matcha powder and honey in a blender. Usually I eye-ball the ingredients until I get the consistency and flavor that I like. Blend until the ice is crushed into tiny little pieces. One trick is to use tons of ice and less milk because the milk will try to separate from the ice when it starts to melt. More ice also means a thick consistency. If you want to add a little richness, try adding a scoop of vanilla ice cream before you blend. Mix a teaspoon of green tea matcha powder to hot milk or water for a cozy latte or cup of tea!